Ski Kaos manage and offer a lot of snow accommodation. Mostly Thredbo & Jindabyne Holiday Apartments. We also offer lodges and hotels. 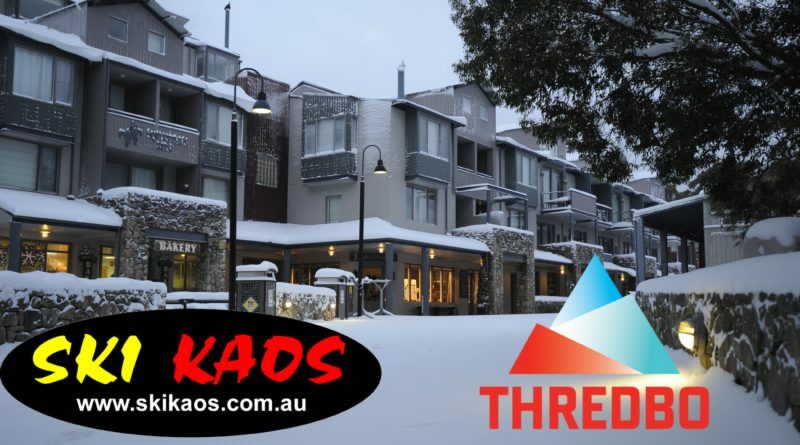 Get quotes for accommodation here: http://www.skikaos.com.au/thredbo-apartments-quotes.php and we will send you multiple apartment choices for your dates. I only just saw this message now. I was not even aware its possibelt o message us via this advert. Its best to visit our website and fill out an enquiry form if you need quotes in future.